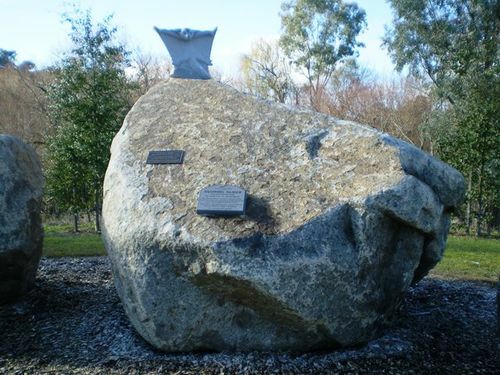 A monument commemorates the completion of the Hume Highway bypass of Woomargama. and in Woomargarma National Park. It is a vulnerable species.